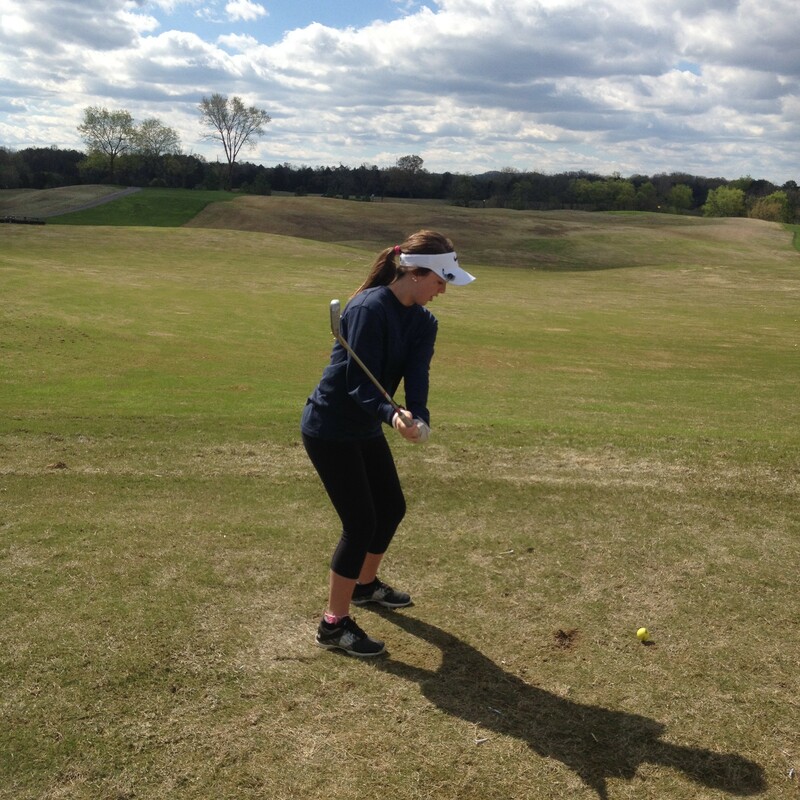 Amber is starting the spring off right by getting proper swing mechanics. From posture, takeaway, swing plane, and holding a balanced swing. 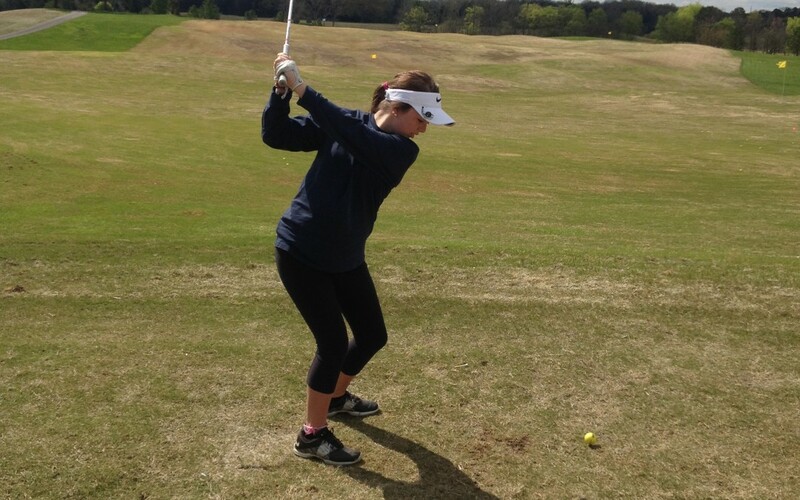 David Reed is East Tennessee’s top junior and female golf instructor. He breaks down every student’s swing in detail to create more power, confidence, and a better golfer. 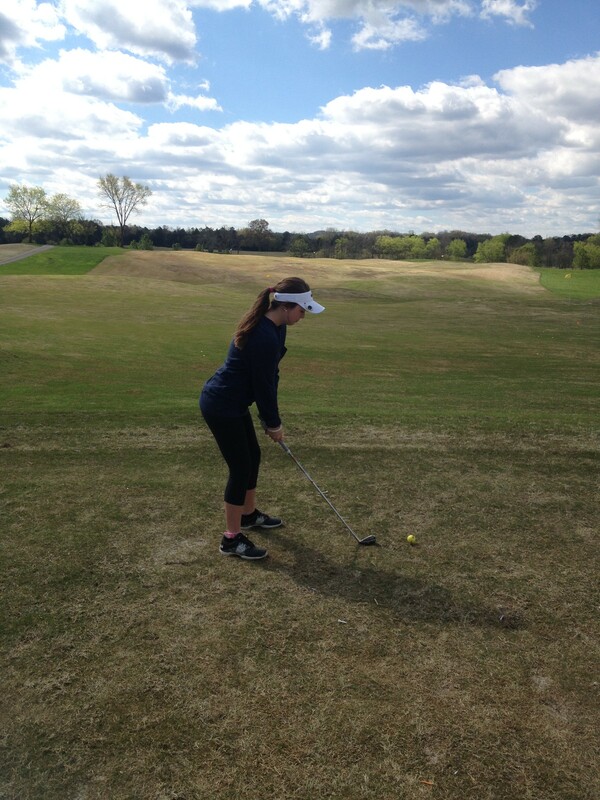 Book a lesson or East Tennessee’s top Junior Golf Camp for your youth golfer today. Click on the picture to scroll through swing progression in slow motion still frame. 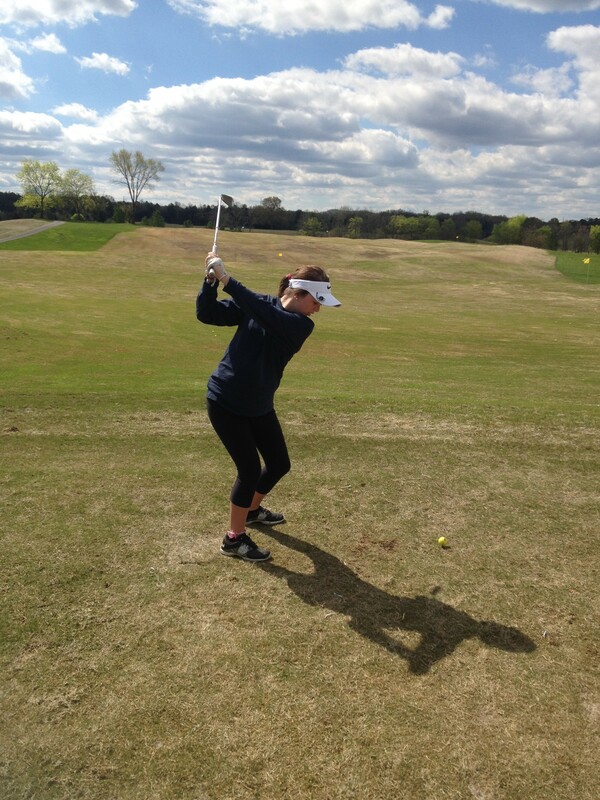 David Reed is Knoxville, Sevierville, and Morristown’s best junior women’s golf instructor.